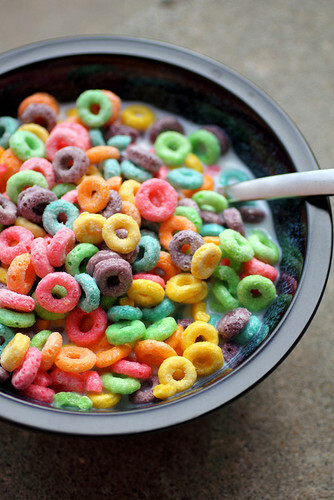 Cereal. . Wallpaper and background images in the Еда club tagged: photo food delicious sweet cereal breakfast. This Еда photo might contain фруктовый салат.